This is the original Makerchair that is still being refined and fine tuned. We invite makers from all over the world to download and experiment! 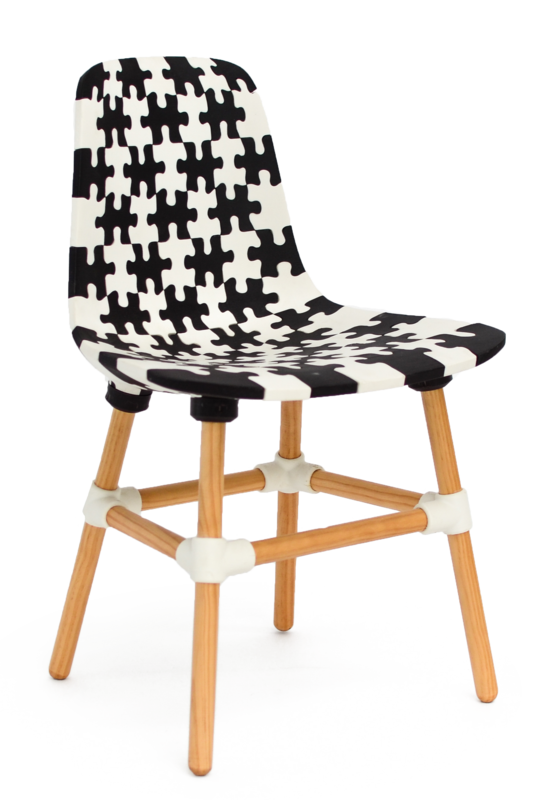 This chair was the first release by Bits and Parts, a spin-off initiated by Joris Laarman Lab.